Eager to work with bands and artists of all genres. I am a graduate of the advanced audio engineering and studio production course at the Nimbus School of Recording and Media. 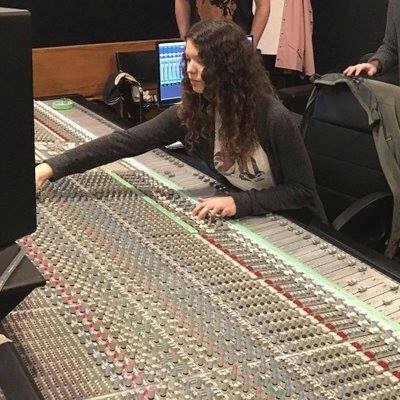 I have been on sessions with industry professionals such as Garth Richardson (Rage Against the Machine, Alice Cooper), Ben Kaplan (Biffy Clyro, Mudvayne), and Dave Genn (54-40, Carly Rae Jepsen).